This is Abul Kalam Azad and Jahanara Begum. Our daughter is Konika Arefin (Age: 23 y). She is studying in Diploma in Computer Science Program (4th year) in Daffodil International University (Dhaka). She is a patient of Chronic Kidney Disease (CKD stage 5) from July 2017. Both of her kidneys are damaged about 95%. She is now fighting for her life. She is very young to endure such penalties in life. 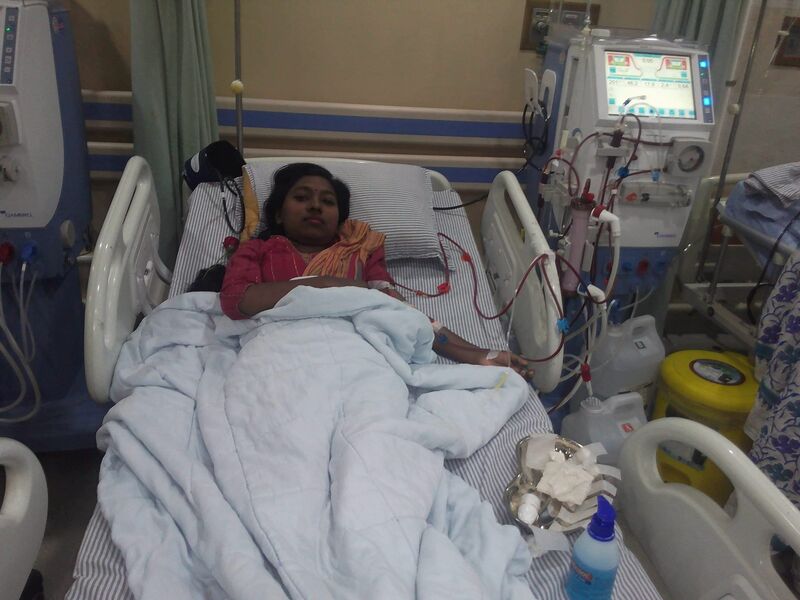 Nowadays, she is having ‘Hemodialysis’ 3 times a week since Feb 2018. This costs us $120 per week which is a huge burden on us to carry on. But this isn’t a permanent solution, dialysis isn’t a cure you know, so doctor’s suggestion is to transplant kidney as early as possible. But to transplant kidney, the doctor said, we need Twenty Five Lac BDT approximately which is equivalent to ~$30000. We don’t have money anywhere closure to us. Furthermore, whatever we have now and trying to save up is draining out by regular dialysis. In this circumstance, it is hard to manage all the money where we have to maintain the cost of dialysis and medicine expenses. So we are requesting your kindness and financial support to save a young life of our beautiful daughter.